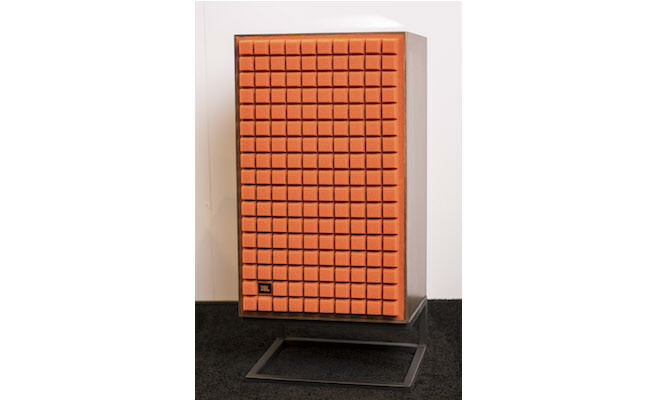 The new JBL L100 Classic 3-way bookshelf loudspeaker revives 1970’s-style retro design, including an iconic Quadrex foam grille in a choice of three colors — black, orange, or blue — all with a black and bronze JBL logo. 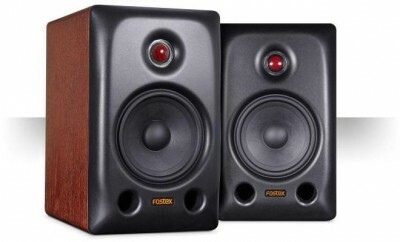 The enclosures are finished in a genuine, satin walnut wood veneer with black front and rear panels. 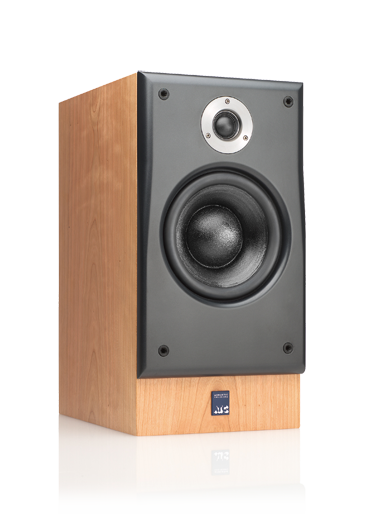 The original JBL L100 loudspeaker was released in 1970, itself a consumer version of the popular JBL 4310 Pro Studio Monitor. L100 production subsequently added the L100A and L100 Century evolutions that ran thru the end of production in 1978. 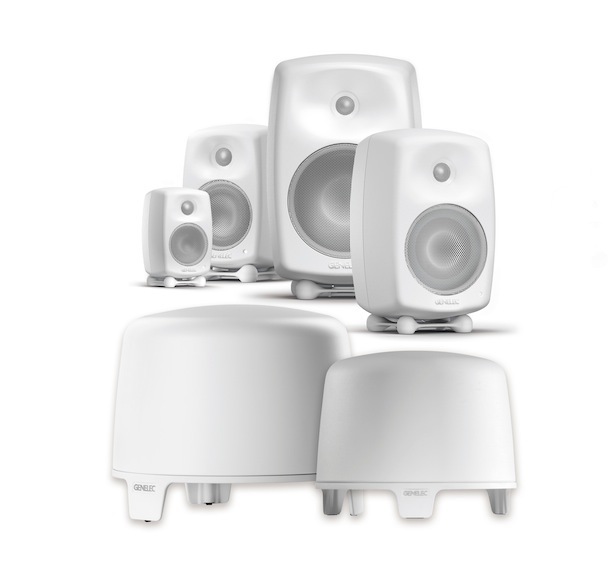 That fundamental compact 12-inch 3-way design is maintained in the L100 Classic with improvements made to the transducers, enclosure tuning, and crossover network design. 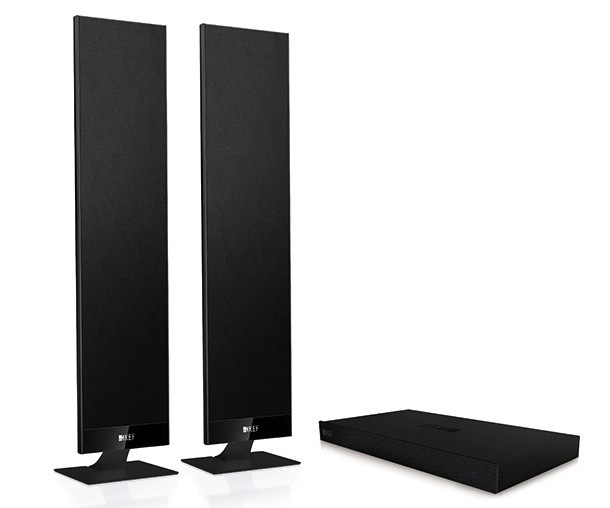 Designed by Chris Hagen, the same acoustic system engineer that created the L100T3 in 1988, the L100 Classic benefits from decades of JBL engineering prowess along with the world’s most advanced acoustic engineering resources available in HARMAN’s Northridge, California design center. 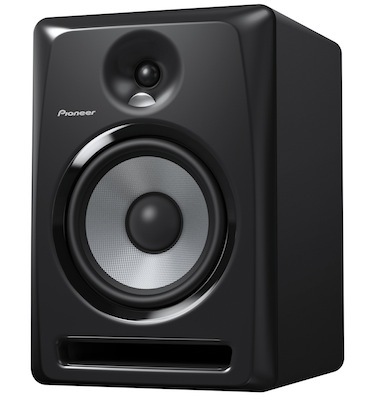 This passive, 3-way bookshelf loudspeaker stands just over 2 feet tall (25.5″ H x 15.5″ W x 13.75″ D) and can be oriented either vertically or horizontally. Optional black metal floor stands are available with included adjustable carpet spikes. The walnut wood frame grille is available with the iconic Quadrex foam insert in a choice of black, orange, or blue. 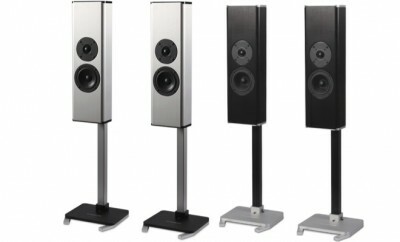 The JBL L100 Classic loudspeakers will be available in Spring 2018 for $4,000 per pair.